On the third Wednesday of the month (Sept-May), ECW meets at 5:30 PM and the Men's Group meets at 6:00 PM. 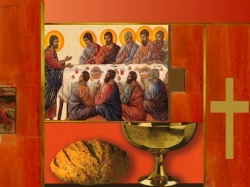 The Bishop's Committee (vestry) meets on the third Wednesday at 7:30 PM. St. Edmund's Church is located at 327 W. Hickory Street in Arcadia, DeSoto County Florida. 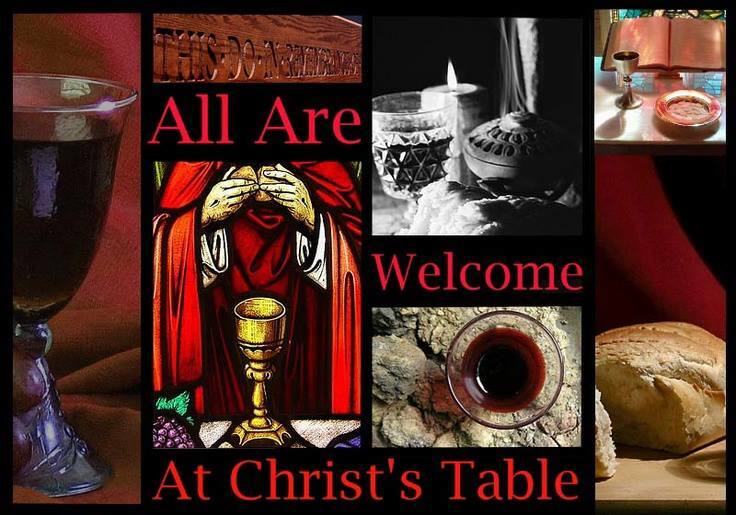 We are a congregation in a rural area of the Episcopal Diocese of Southwest Florida. Arcadia is a small city in a county filled with orange groves and cattle ranches. During the winter months our area increases in population with seasonal visitors. With a strong sense of hospitality, we welcome visitors, new residents, and spiritual-seekers. In the name of Jesus Christ we worship Almighty God, increase our knowledge of the faith, grow in our relationship with the Lord, and reach out with Christian love to those in need. 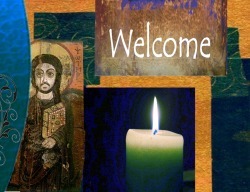 We welcome all people, and (in the words of our Baptismal Covenant) "respect the dignity of every human being." Damos la bienvenida a todas personas, y (en las palabras de nuestro Convenio Bautismal) "respeta la dignidad de cada humano que es."